There were two talking points heading into qualifying for the Hungarian Grand Prix – the first being Paul di Resta’s sudden opportunity to get behind the wheel of an F1 car. He managed to finish 19th, and within seven tenths of a second of teammate Lance Stroll. Both Saubers dropped out in Q1, both Williams and Kevin Magnussen, who set exactly the same lap time as Sergio Pérez but missed out due to the Force India crossing the line before him. Pérez didn’t get too much further, both Force India cars dropped out in Q2, whilst Jolyon Palmer put a good lap together to finish 11th. Nico Hülkenberg got into the top ten but finished seventh and has a five place grid drop. Both McLaren drivers were into the top ten, and Alonso ended up eighth to Vandoorne’s ninth. Up front, the second talking point was Hamilton chasing pole position to break yet another record, but he could only manage fourth place, behind teammate Bottas. 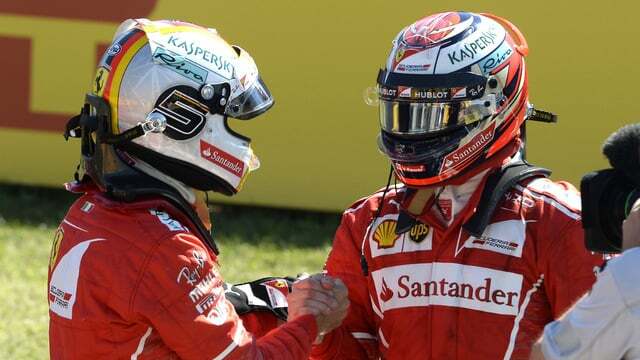 Vettel secured pole position quite comfortably, with Kimi Räikkönen improving at the last minute to make it an all-Ferrari front row.